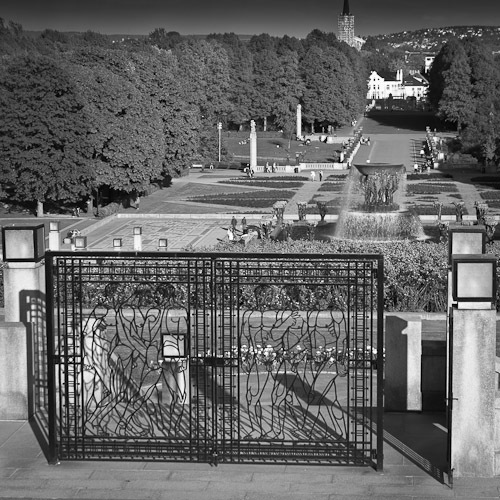 The Vigeland Park seen from the Monolith. Sigma SD14. 46mm at F4.5 and 1/250S. Iso 50.